A two-month investigation in 55 Division has resulted in several early-morning arrests after search warrants were executed on April 28. Five people, including a Young Person, are facing drug charges after being arrested in the Blake St. and Boultbee Ave. area. Unit commander Superintendent Peter Yuen said members of the public played a role in the ongoing investigation. 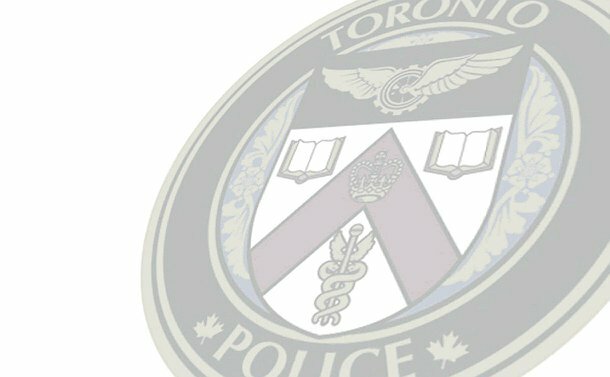 Stephen Laroche, 28, of Toronto, is charged with four counts of trafficking in cocaine, two counts of possession of proceeds of crime and possession of cocaine for the purpose of trafficking, while 26-year-old Carmeta Josephs faces a possession for the purpose of trafficking cocaine charge. Abdiquani Abshir and Nureen Haji, of Toronto, face possession of heroin and cocaine for the purpose of trafficking and possession of proceeds of crime charges while a 17-year-old has been charged with two counts of trafficking in cocaine and possession of proceeds of crime. The 55 Division Major Crime and Community Response Units headed the project, with support from the Drug Squad and Gun & Gang Task Force. Anyone with information is asked to contact police at 416-808-5500, Crime Stoppers anonymously at 416-222-TIPS (8477), online at 222tips.com , text TOR and your message to CRIMES (274637), or Leave A Tip on Facebook. Download the free Crime Stoppers Mobile App on iTunes, Google Play or Blackberry App World.